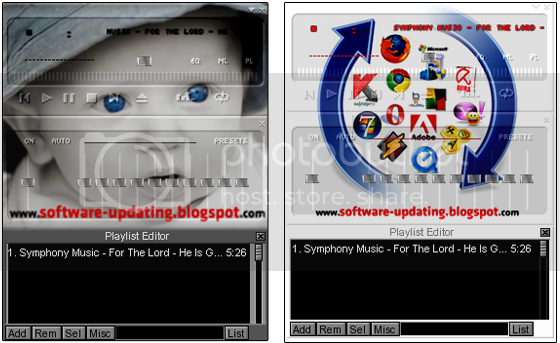 Bored with your winamp skin appearance. Using this software, you can create your personal skin, use your picture as a backround, the button you like, text colors frame design, visualizer and other features. Simple software, but it was interesting to try. Now you can speed your downloading process, ORBIT DOWNLOADER is one of the best Internet download accelerator. 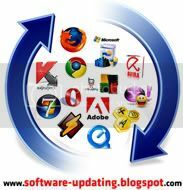 © 2012 Free Software Updates All Rights Reserved. Designed By MyThemeShop. Blogger Theme by BlogTipsNTricks and Right Blog Tips.